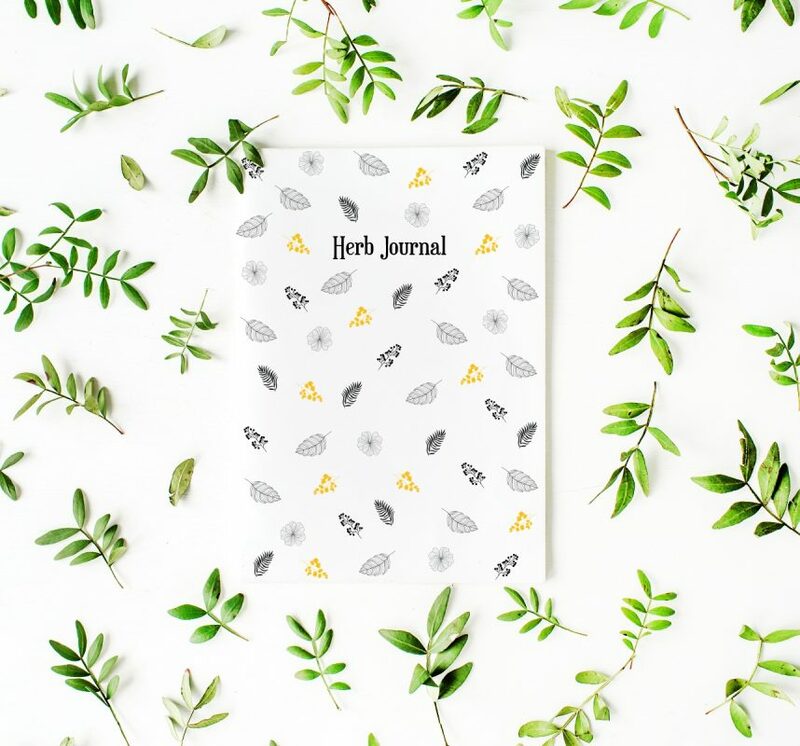 Free herb journal to download. This journal is great for looking into each herb in detail. 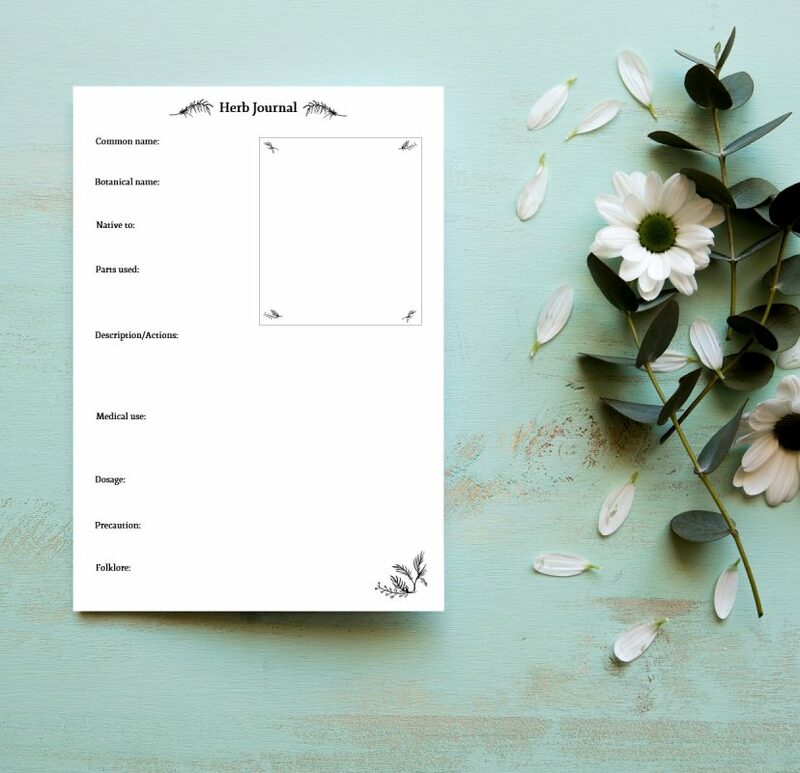 Free herb journal template to download. I’m not a herbalist, but I love learning about herbs. This journal is great for looking into each herb in detail. 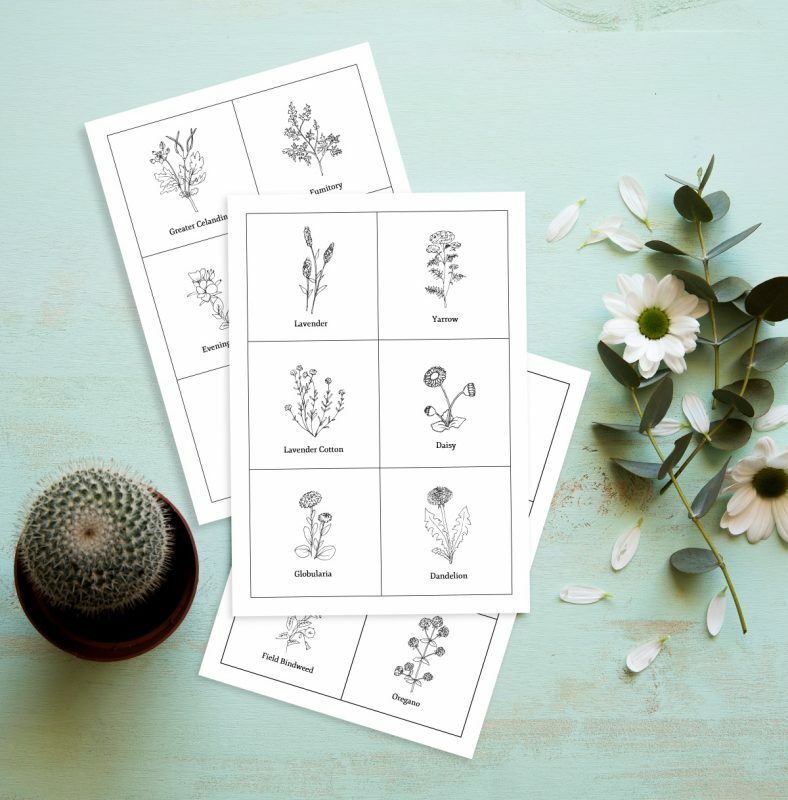 There are 10 pages, of herb notes, although you can print out as many as you need. Also included are some sketches of herbs which you can cut out and stick in the journal. The size is a convenient A4. This entry was posted in Free stuff, News and tagged freebie, herb journal, herbs.